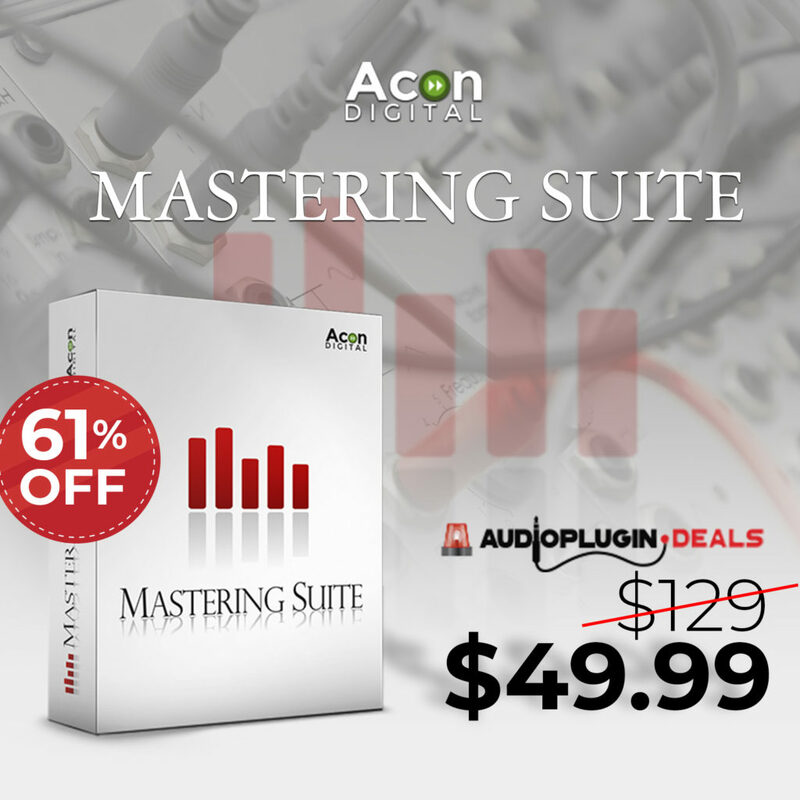 For many musicians music plugins are annoying because you have to use them with the mouse. In times of the hardware Synthesizer boom one can understand that well. 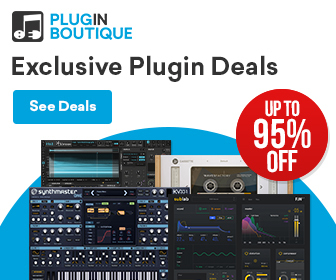 Nonetheless there are plugins that are not found in hardware and therefore are very unique software products. 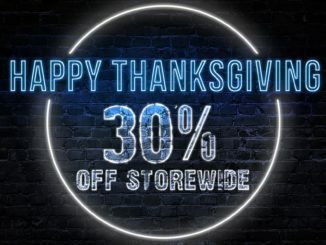 Glitchmachines is developing such crazy plugins that brings software to a new level of sound design and makes especially musicians happy with an extravagant sound taste. The latest development is called Palindrome. 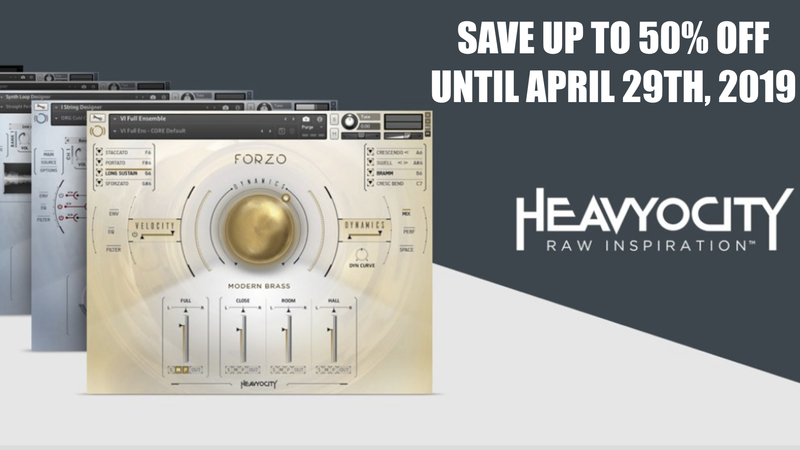 It’s a powerful granular sampler with 4 layers. Each layer contains one full-featured granular engine and two effect processors. All four parts are powered by a coordinate plotting grid and a complex modulation system. Additional 8 multi-breakpoint envelopes which are mappable to every parameter, gives you everything you need to create crazy modulations. A comprehensive randomizer makes sure that you can quickly find new ideas. The basic concept behind Palindrome is to fuse four granular samplers with a coordinate plotting grid and complex modulation sources in order to facilitate the creation of morphing sound effects and unusual instrument patches. The plugin’s main grid section facilitates the creation of custom paths that determine the trajectory of a playhead over time. This playhead travels across a user-definable path that corresponds with the outputs of the samplers which are smoothly morphed using a bilinear interpolation algorithm. Palindrome also features 8 user-definable multi-breakpoint modulation envelopes to facilitate the creation of intricate modulation shapes. 2 insert FX Per Sampler. 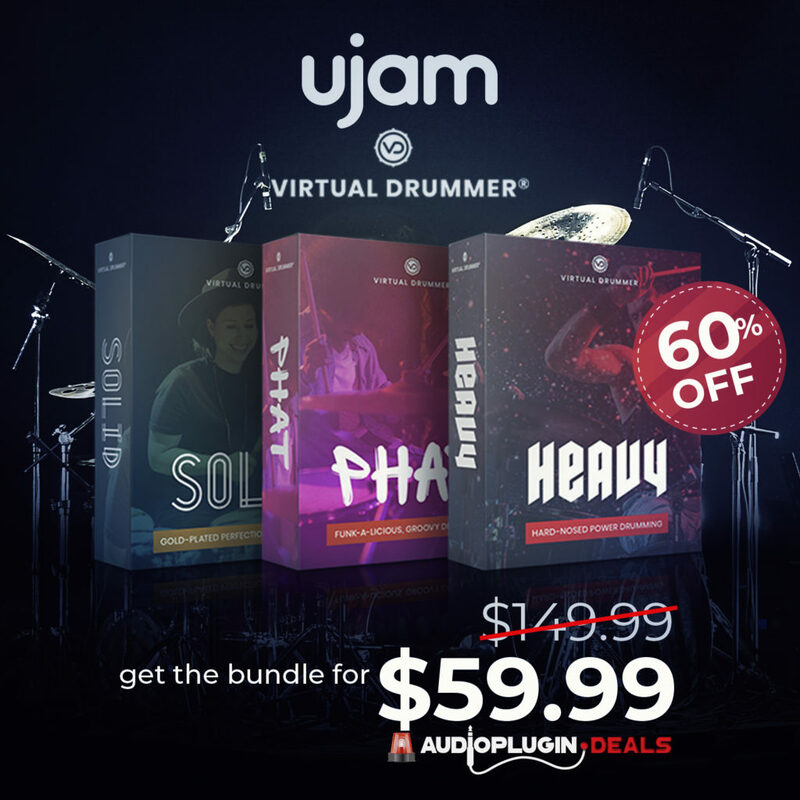 70+ Presets & 1.5 GB of Samples. I had the chance to check out Palindrome before releasing this news article. In the first test, Palindrome convinced me. 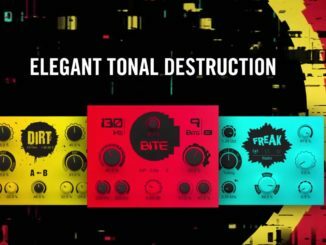 Like all other Glitchmachines products, it refreshes the own plugin collection with something completely new. Granular synthesis is certainly nothing new but how Palindrome applies this is exciting. If you like experimental and wired sounds like Richard Devine, I recommend to check out Palindrome by Glitchmachines. 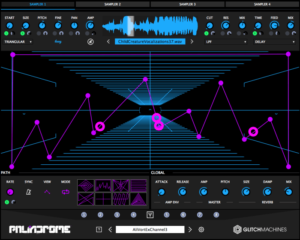 Glitchmachines Palindrome is now available for Windows and Mac (VST/AU), priced at $69 USD. 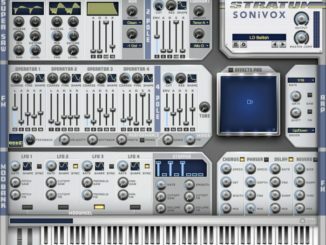 Sonivox Introduced Stratum Transwave Synthesizer Plugin – Supersaw Meets FM Synthesis!